Tall claims, but grim reality. \"After a decade of chronic under investment in Indian Railways, we have decided we will invest Rs 8.5 lakh crore in Indian Railways alone. 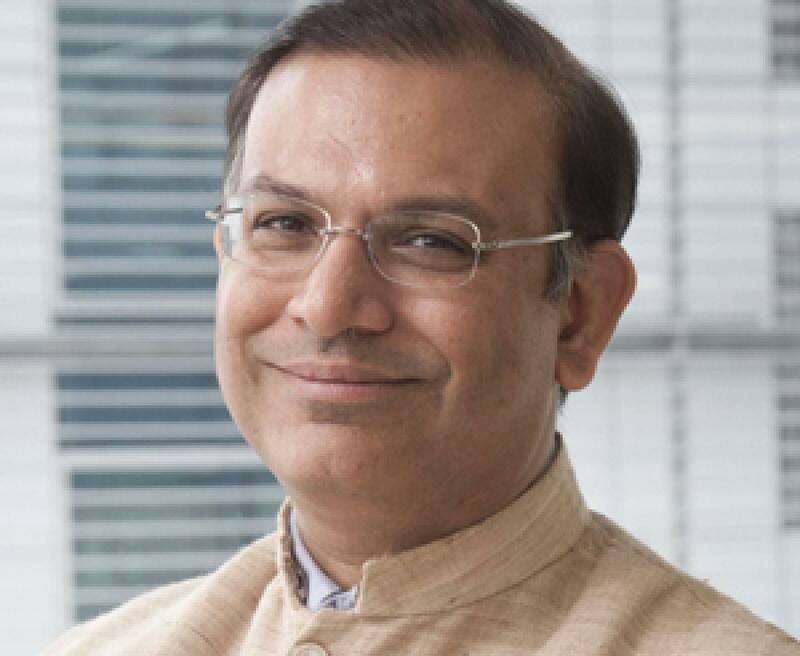 Hyderabad: Union Minister of State for Finance Jayant Sinha on Thursday announced at an event in New Delhi that the central government would invest a whopping Rs 8.5 lakh crore in the Indian Railways to change face of one of the world’s largest railway networks, but the reality at the ground tells a different story with the union government allocating just Rs 1.4 lakh crore to the railways in the past five years. And for the current financial year, i.e 2015-16, the gross budgetary support to the Indian Railways was a paltry Rs 40,000, according to the Railway Budget documents. Going by this trend, it is very unlikely that the Indian Railways would be able to get even a fourth of Rs 8.5 lakh crore announced by the Union Minister before the next General Elections scheduled for 2019. "After a decade of chronic under investment in Indian Railways, we have decided we will invest Rs 8.5 lakh crore in Indian Railways alone. This is extraordinary and will change the face of railways in India," Sinha said while speaking at the annual convention of Automotive Component Manufacturers Association (ACMA). But his statement doesn’t match with the financial support extended by the central government to the railways in the past few years. During the financial year 2011-12, the government allotted Rs 20,000 crore as budgetary support. It inched up the amount to Rs 24,000 crore in 2012-13 and Rs 26,000 crore in 2013-14. The situation was more or less same when Arun Jaitley, Finance Minister of the current NDA dispensation, presented his maiden budget for 2014-15. He earmarked just Rs 30,000 crore, a paltry Rs 4000 crore more than the amount allocated in the previous budget, the last full budget of the UPA government. And he managed to increase the allocation to Rs 40,000 crore for the current fiscal. Meanwhile, Sinha maintained at the event that Narendra Mod-led government at the Centre was very much focused on infrastructure development and investments into roads would also be doubled this year. However, he did not reveal the quantum of investment that would go into the roads. He further said that land reforms were aimed at making it easier to get the land necessary for public purpose primarily road, highways and railways.